Our targets are to be very fast, complete and in line with the demands of spare parts and to be manufactured without sacrificing quality. We are aware of the fact that even after we have assembled our crushing screening plants that we have produced as Sarıçelik company, our task is not to end and therefore we are very careful and fast in producing spare parts and not responding fast to end user demands. Our targets are to provide spare parts in a very fast, complete and demanded direction and to produce without sacrificing quality. 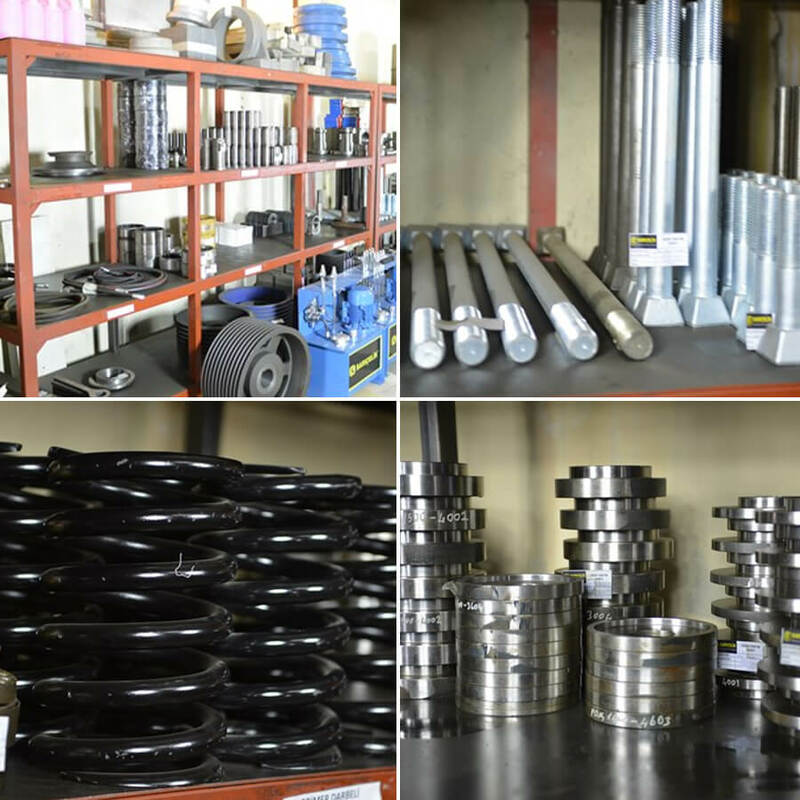 The administrative staff consisting of highly skilled, experienced and expert staff and all kinds of spare parts are produced and sold. Apart from that, we would like to mention that we also manufacture extra spare parts in line with the demands of our customers.